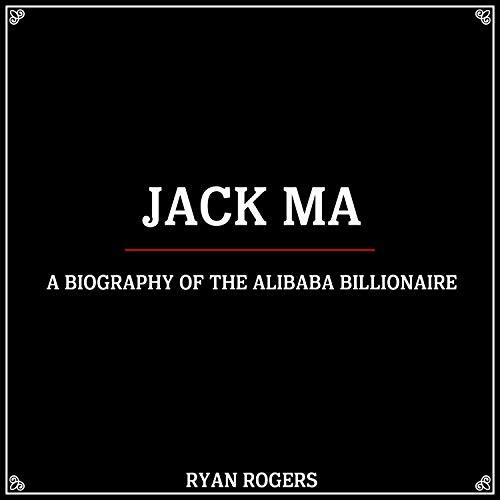 Showing results by author "Ryan Rogers"
Jack Ma is a Chinese business magnate who is the founder and executive chairman of Alibaba Group, a conglomerate of Internet-based businesses. He is one of China's richest men, as well as one of the wealthiest people in Asia. He has become a global icon in business and entrepreneurship, one of the world's most influential businessmen, and a philanthropist known for expounding his philosophy of business. He was ranked 2nd in Fortune's 2017 "World's 50 Greatest Leaders" list. Ma is one of the world's most powerful people and has been a global inspiration and role model to many, he's also given numerous lectures, enlightened many people, and given great advice throughout his life career.